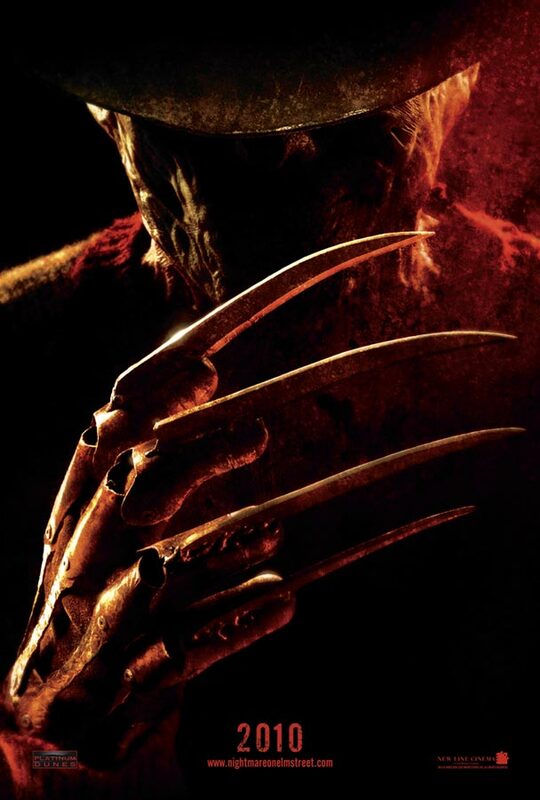 A Nightmare on Elm Street Teaser Image! IGN scored the first images from the reboot of Wes Craven’s horror classic, A Nightmare on Elm Street. The images feature Jackie Earle Haley as Freddy Krueger, and wow, he looks almost identical to Robert Englund. It’s crazy. The update is under the hand of music video director Samuel Bayer. The film co-stars Rooney Mara who takes over the role of Nancy Thompson, and Terminator: The Sarah Connor Chronicles star Thomas Dekker. See more artwork and images from A Nightmare on Elm Street at IGN.